Hello! 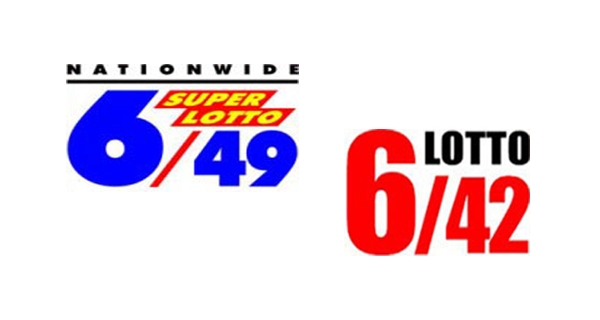 The PCSO lotto results for Tuesday, November 29, 2016 are posted here. Friends, these are tonight's 6/42 and 6/49 winning combinations.